Oluwabamike (BamBam) Olawunmi is a multi talented young lady who is part of the BB Naija 2018 contestants vying for the N45 million prize. 1. Bambam who was born in 1990 in Ogun State is an actress, broadcaster, Singer, Voice over artiste, event host, Creative Director, and On Air Personality. 2. Her parents are reportedly divorced and she attended film school as a means of overcoming her parents divorce. 3. Bamike is a graduate of Microbiology from Bells University of Technology, Ota, Ogun State. 4. She currently works as a marketing management staff at Hausba Experience. 5. She also has a musical single to her credit. It is a gospel music which she calls “Rest”.She has also starred in a number of movies among them is The Train. 6. 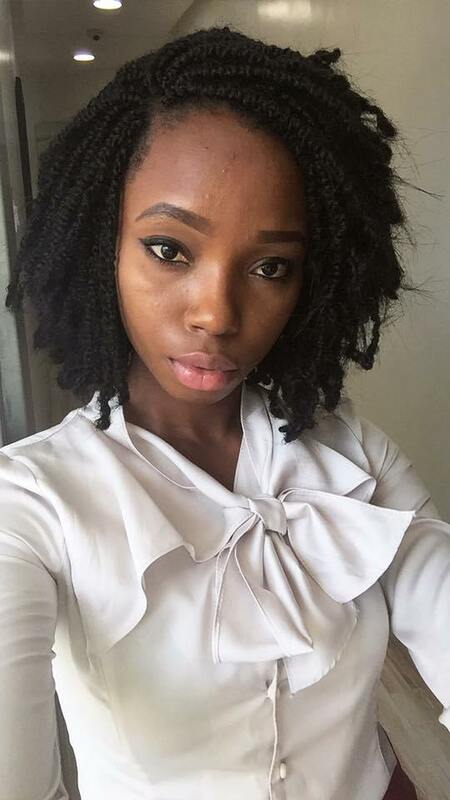 Oluwabamike “Bambam” Olawunmi claims to have joined the BB Naija house without the knowledge of her family. 7. Bambam is an MTN Project Fame season 8 semifinalist and she plays Toby in BBC radiodrama. 8. She is a very committed church worker at Revival House Of Glory International Church. 9. What she’ll do with the prize money if she wins is pay her tithes and invest in a few businesses.